Quality first, users first.We Try Harder! 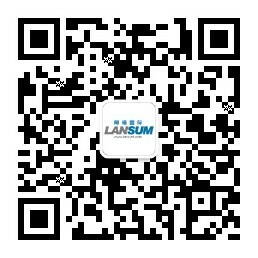 Lansum Technology (Shanghai) Co., Ltd. was established in 2014. It is mainly engaged in the development of new technologies in the fields of new energy, electronics and information integration, the sale of bus and bus parts, the sale of non-standard equipment for vehicles and the technology development, technology transfer, technical consultation and technical services in the above areas, and the import and export of goods and technology. Since its establishment, the company has mainly opened up the market for Shanghai Sunwin Bus under SAIC Group, and built an international trading platform for bus parts. With the help of Internet and e-commerce platform, the spare parts products can be sold to South America, Middle East, India and other countries more quickly, efficiently and conveniently. Has won the customer's unanimous praise. 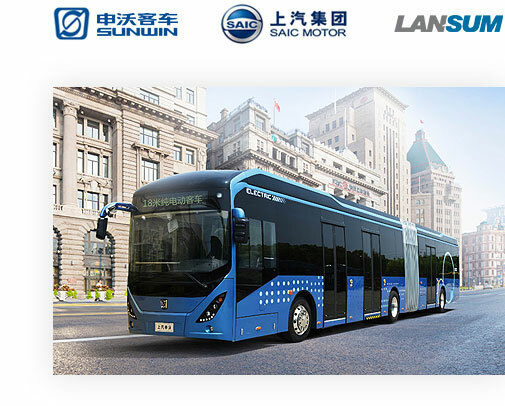 With the continuous development of Sunwin Bus, the performance of Lansum Auto has also developed, and the market share has been expanding. The company and Sunwin Bus cooperate effectively in the sharing of personnel, technology and market resources to achieve a win-win situation. We will devote ourselves to serving global customers, constantly improving the comfort, reliability, safety and aesthetics of urban public transport, providing first-class Bus accessories and first-class services, and striving to achieve a new level of sales of Shanghai buses in the whole country and even in the whole world.